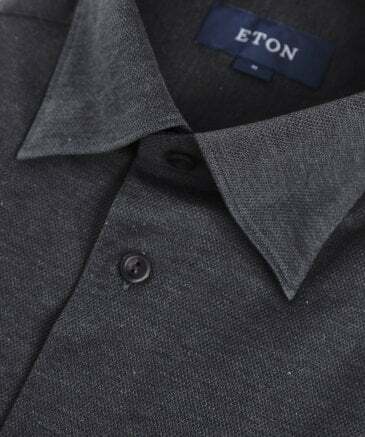 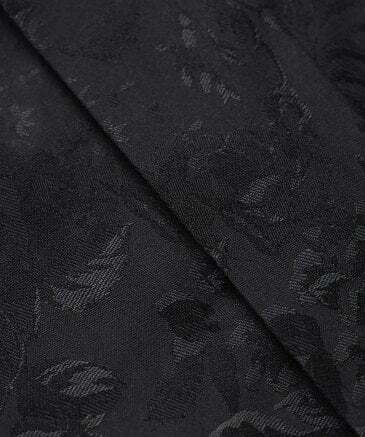 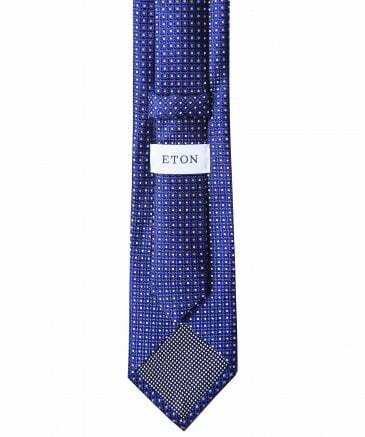 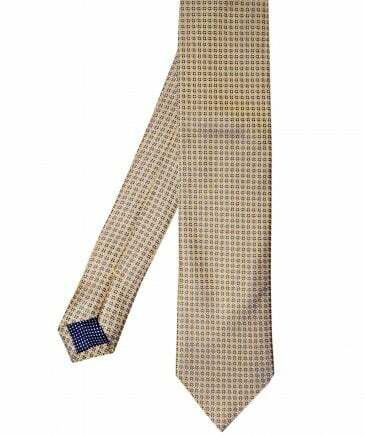 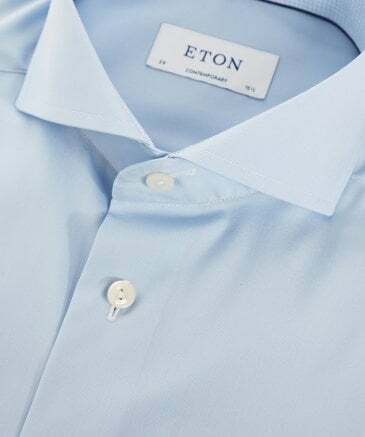 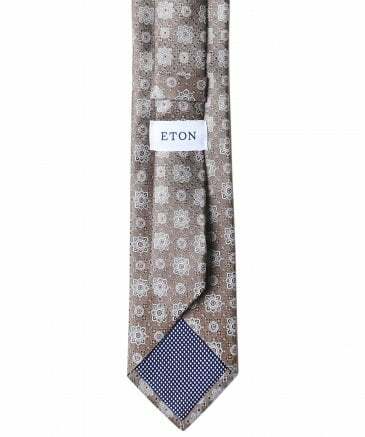 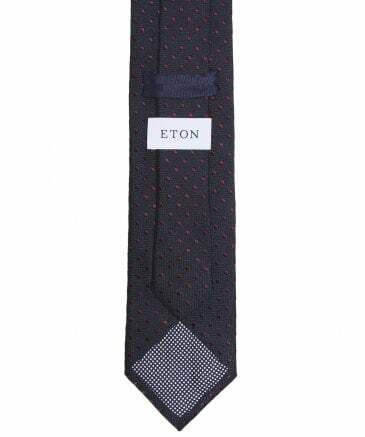 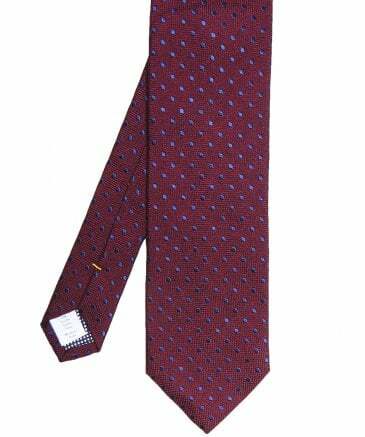 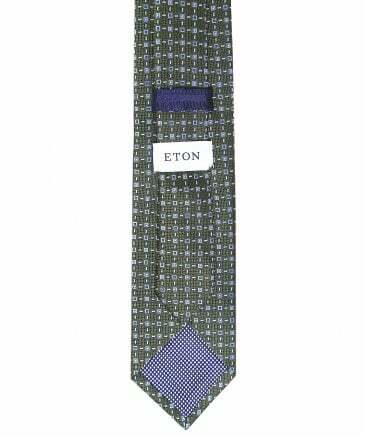 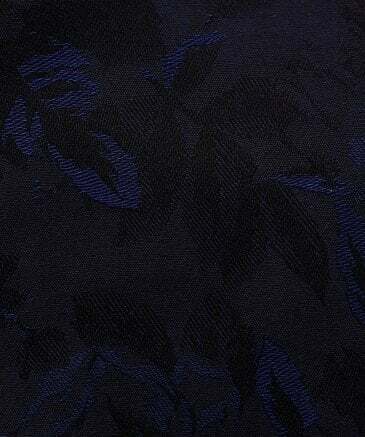 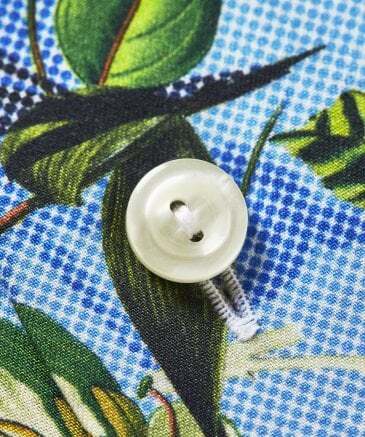 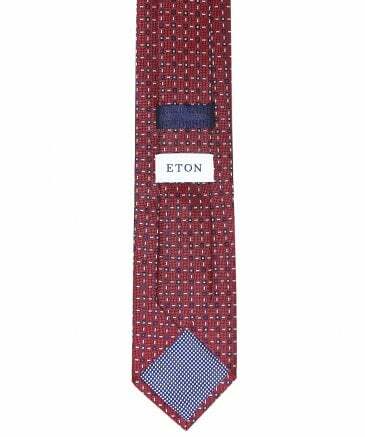 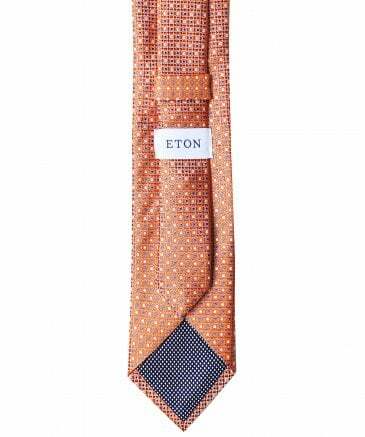 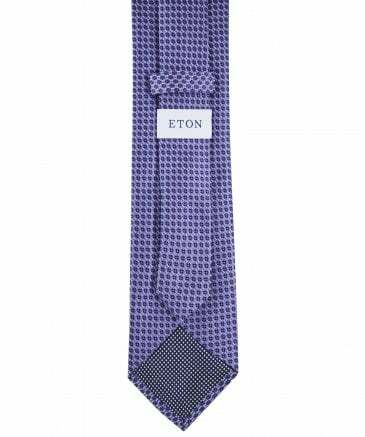 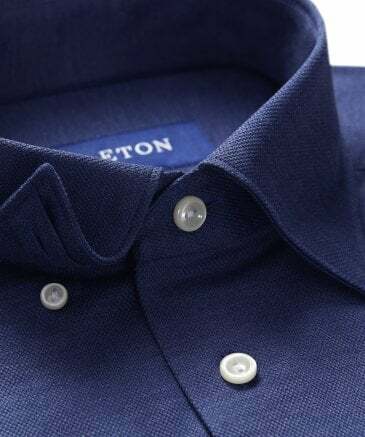 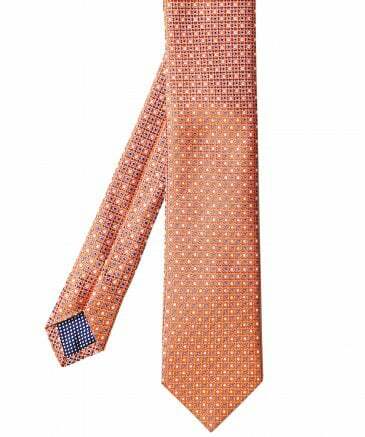 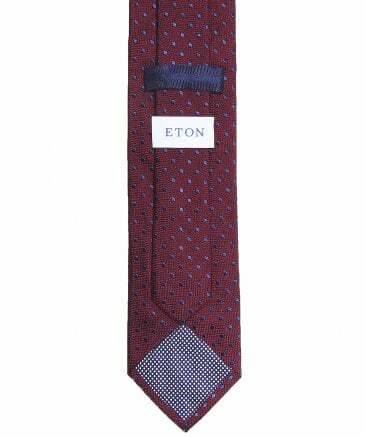 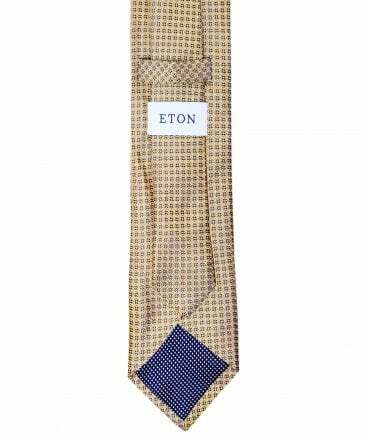 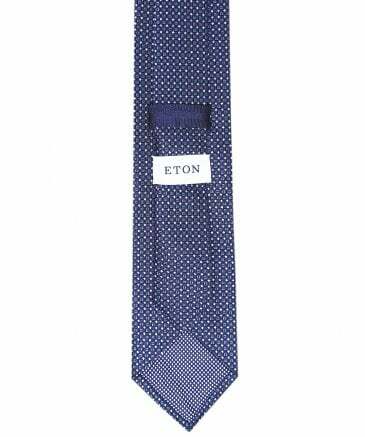 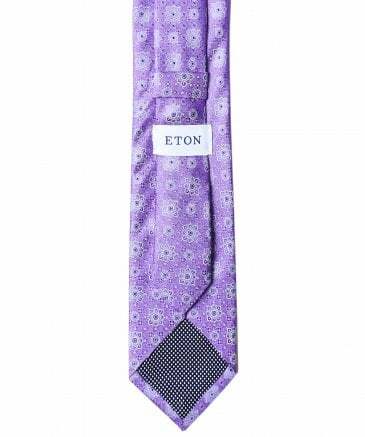 Evolving from Sweden in 1928, Eton clothing is designed with the highest quality fabrics and expert tailoring techniques to craft luxury menswear for the professional gentleman. 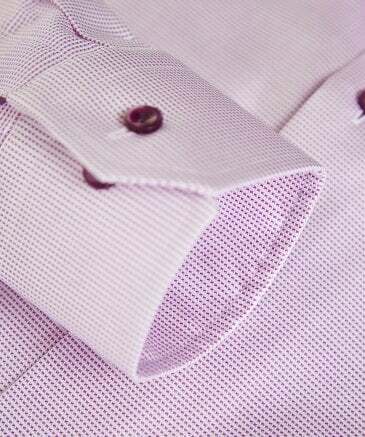 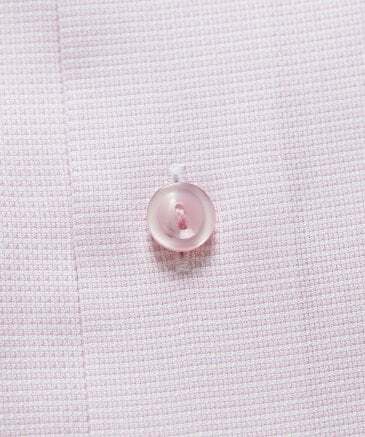 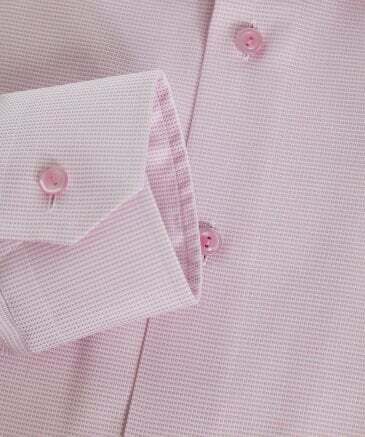 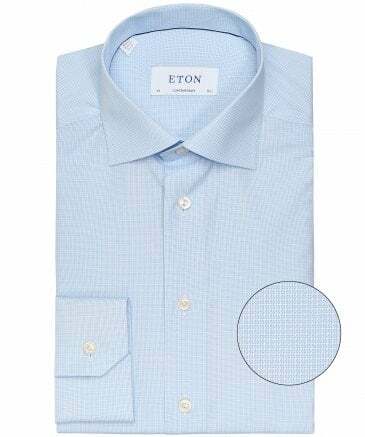 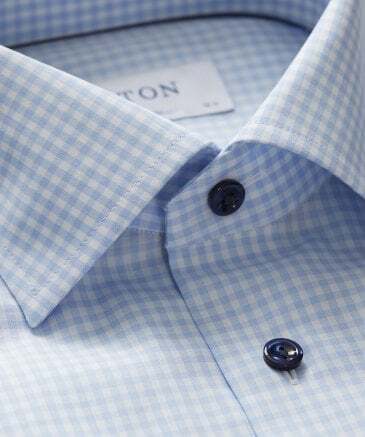 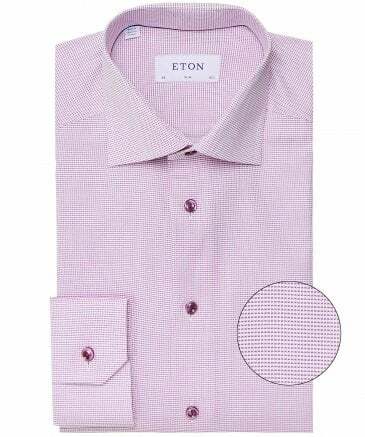 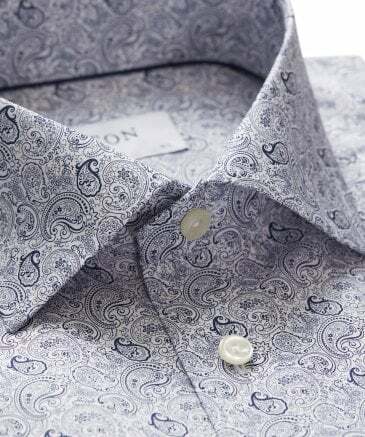 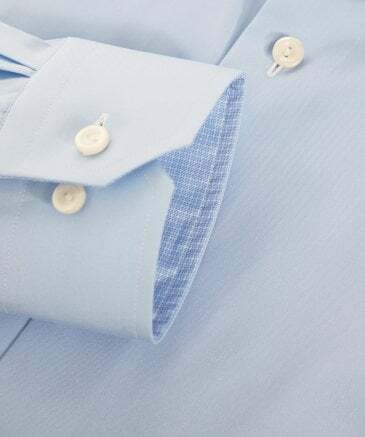 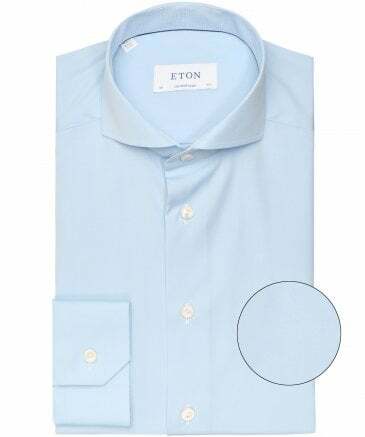 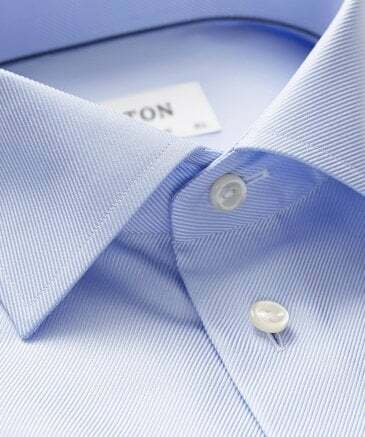 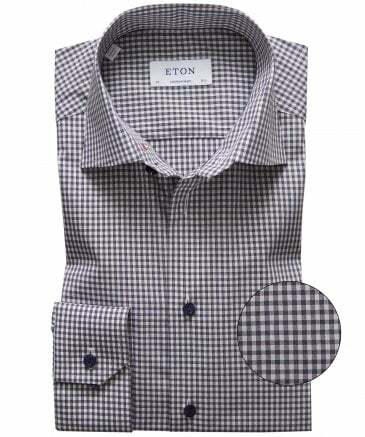 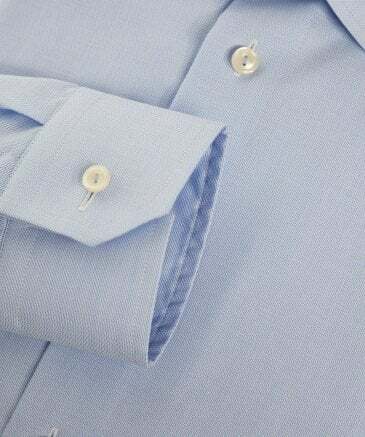 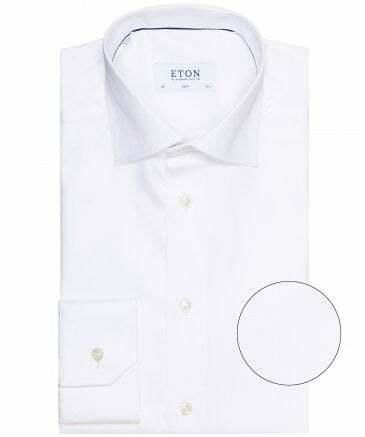 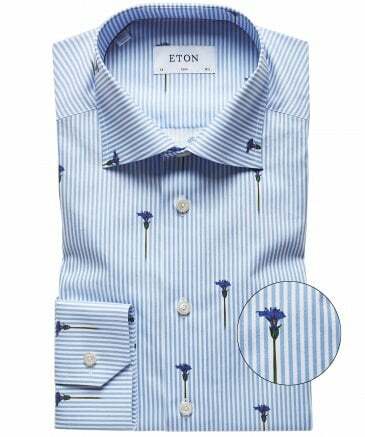 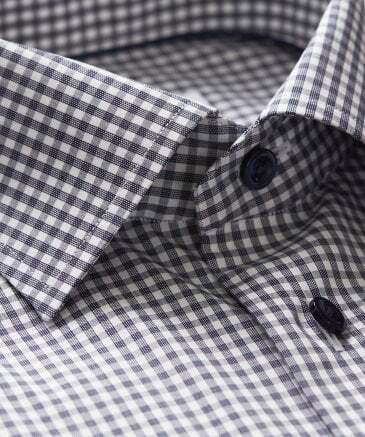 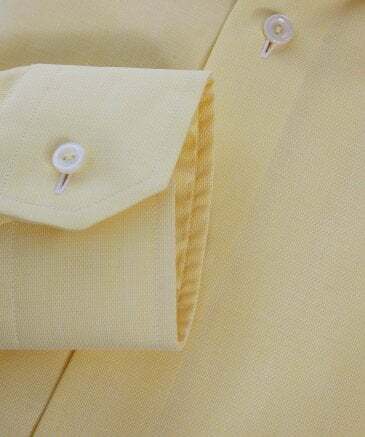 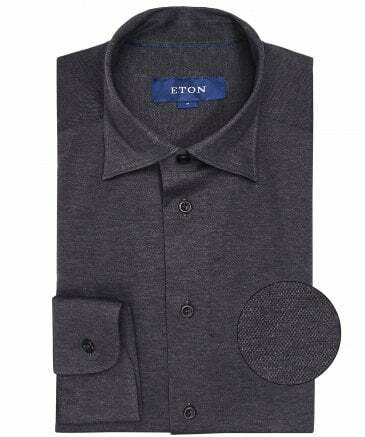 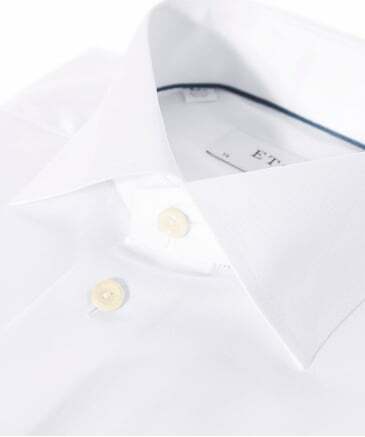 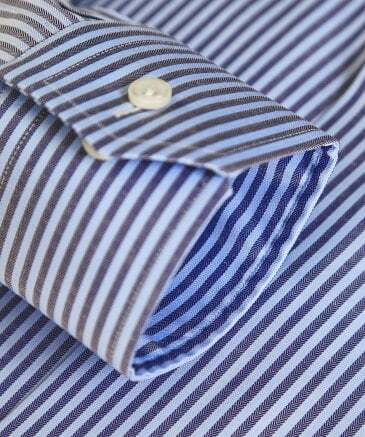 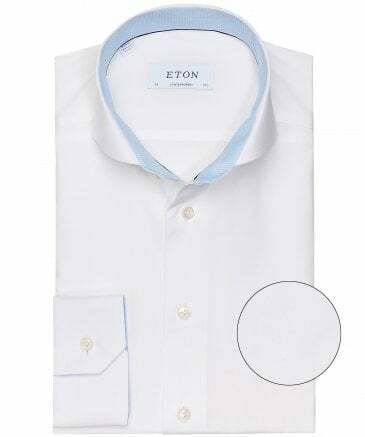 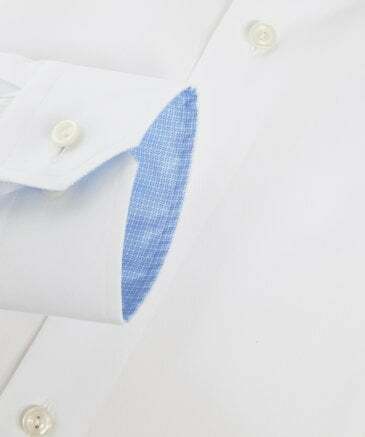 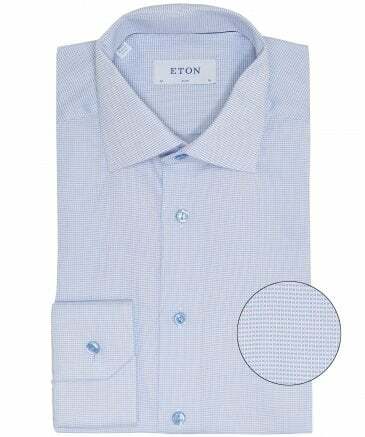 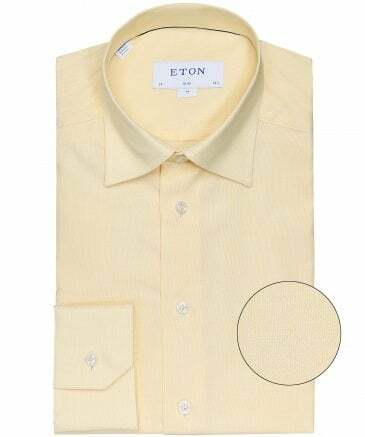 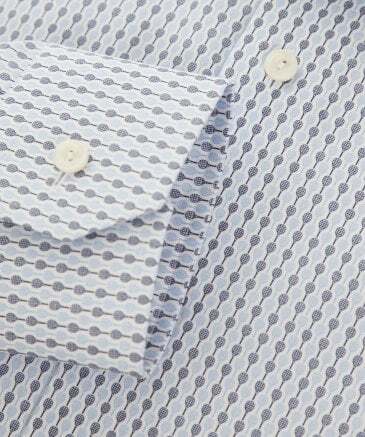 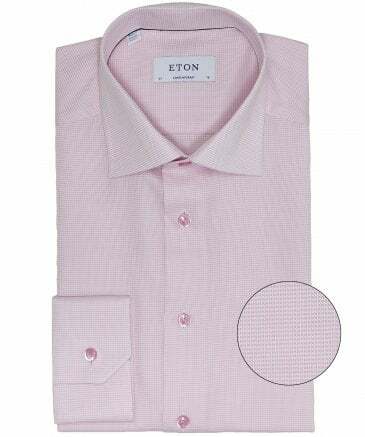 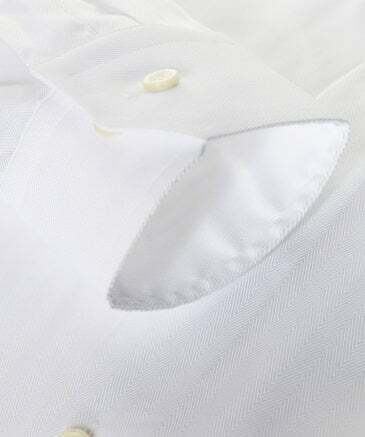 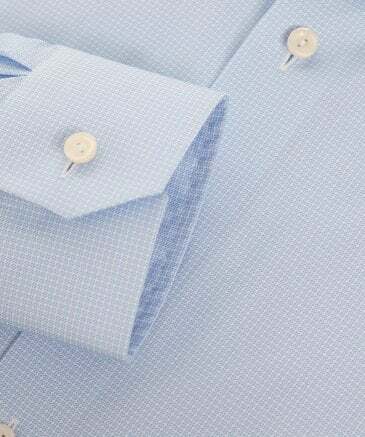 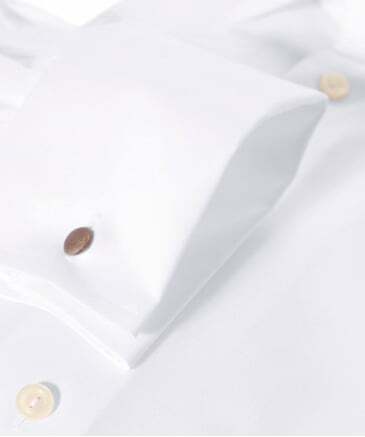 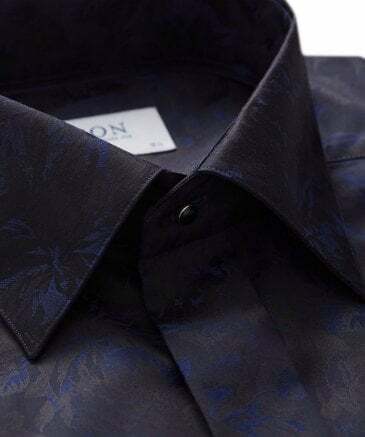 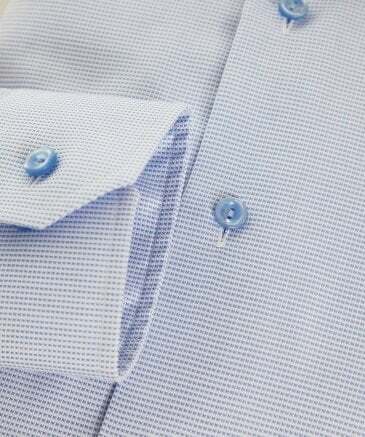 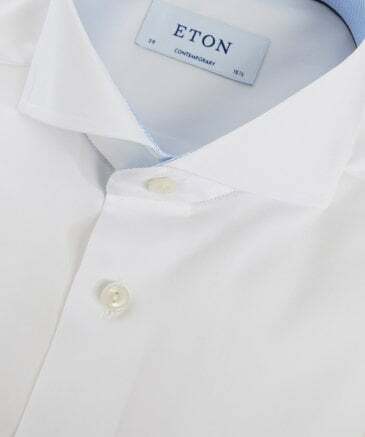 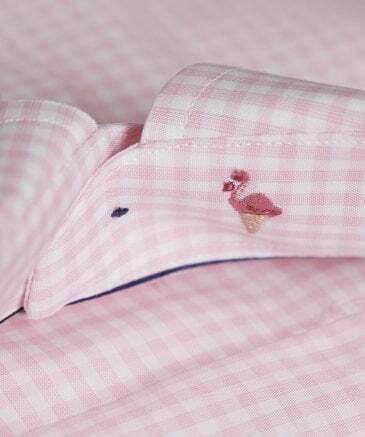 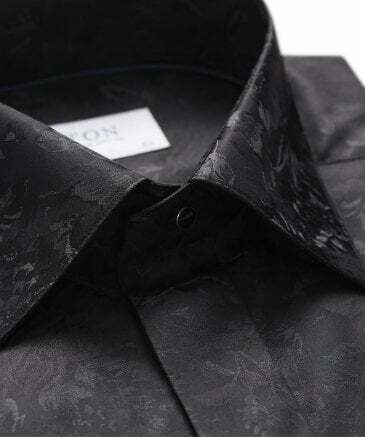 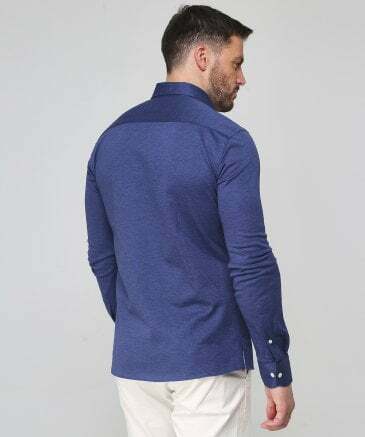 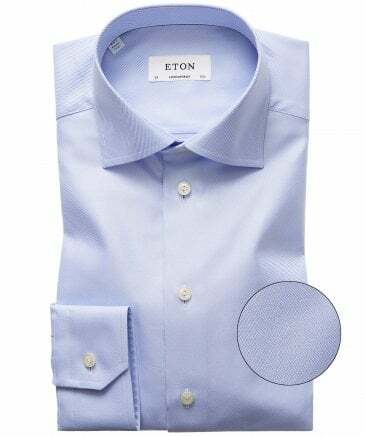 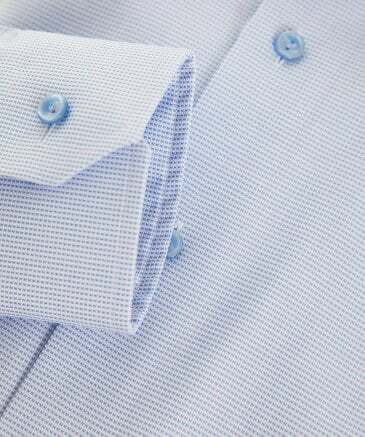 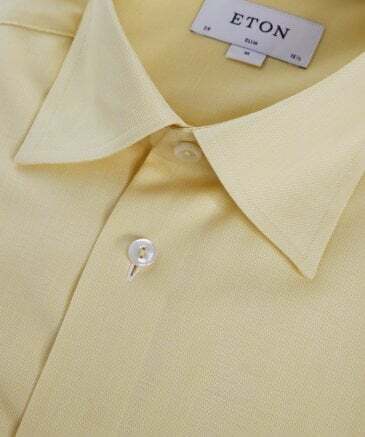 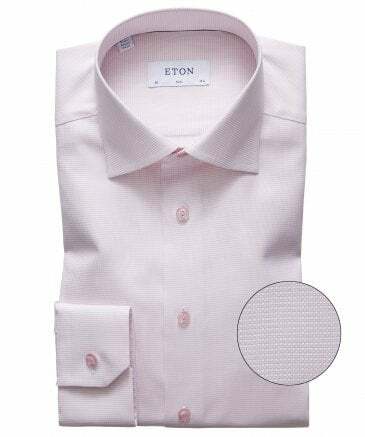 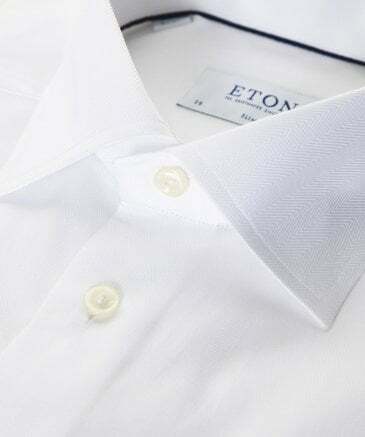 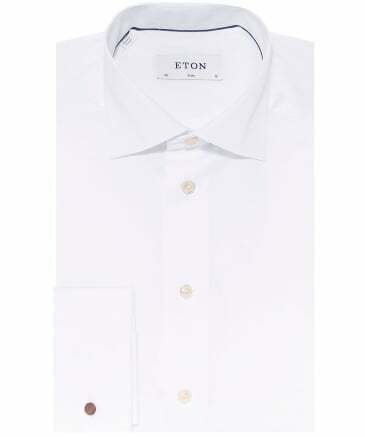 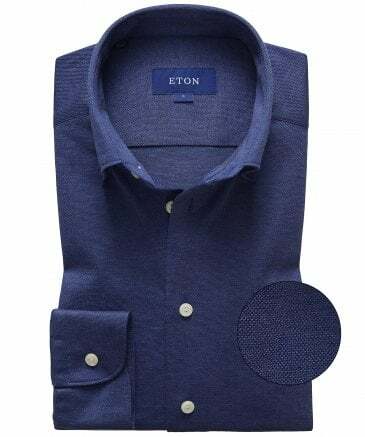 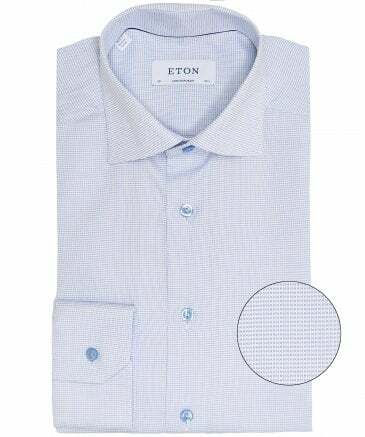 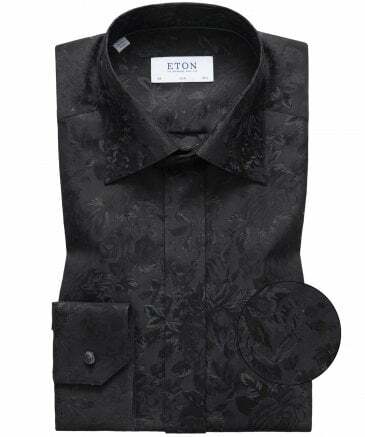 Crafted from pure cotton which has been specially developed so that the shirt responds to your body heat, resulting in a wrinkle-free finish, Eton shirts will leave you looking immaculate all day long. 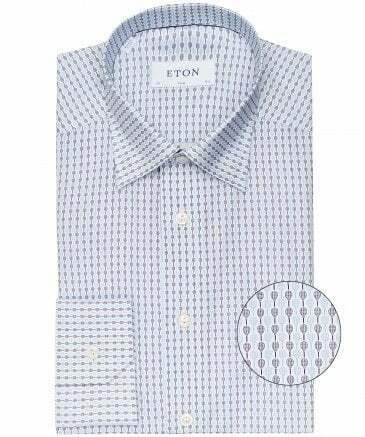 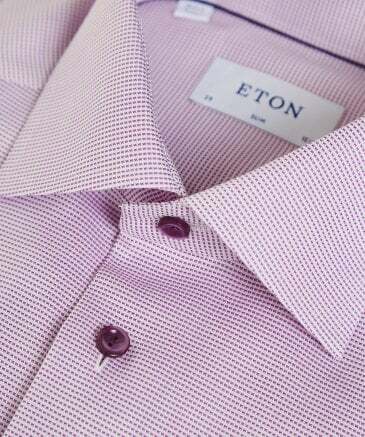 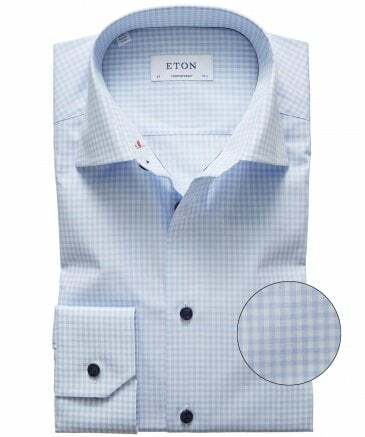 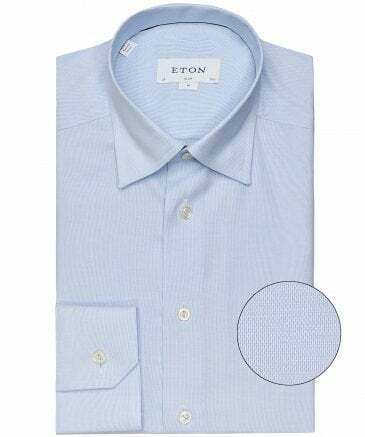 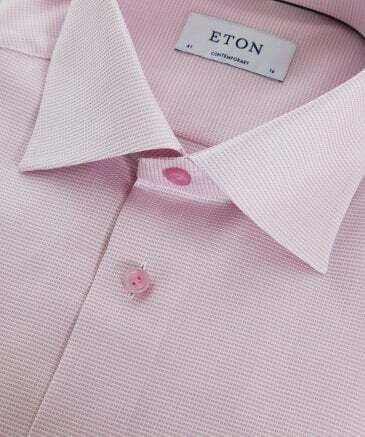 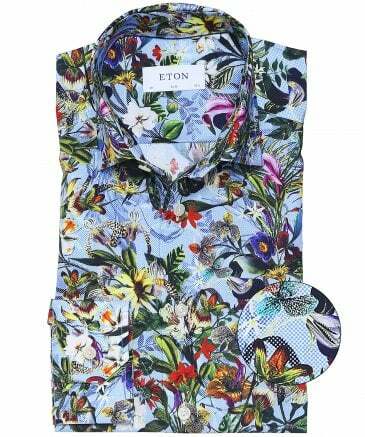 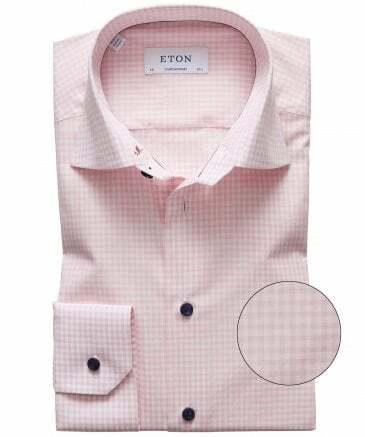 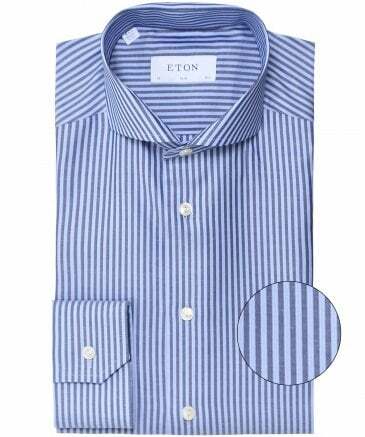 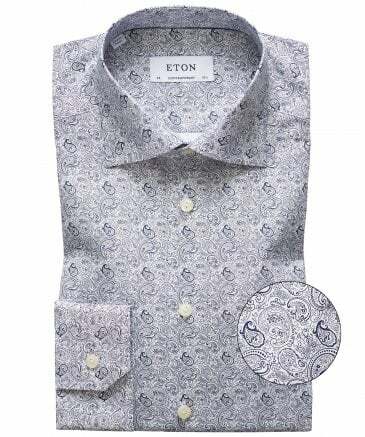 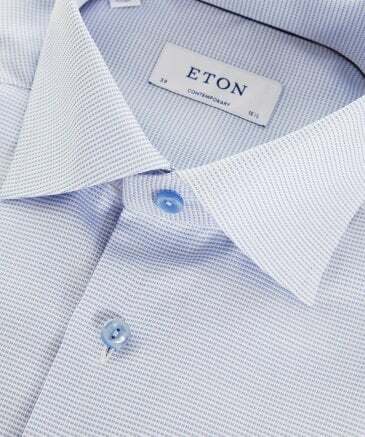 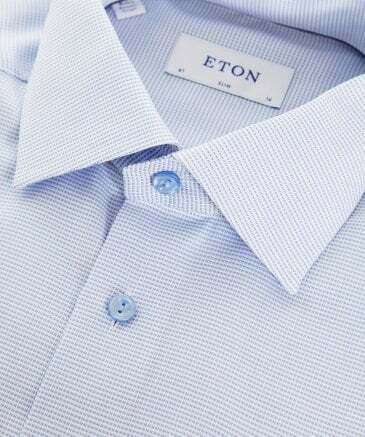 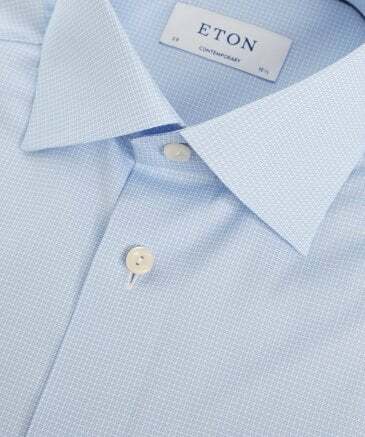 With an established collection of diverse and versatile shirts for any occasion, Eton will effortlessly dress you from business to downtime. 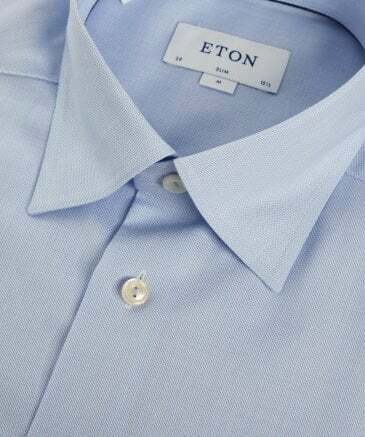 Boasting authentic Swedish craftsmanship and a distinctive attention to detail, the Eton shirt has became a global leading shirt maker. 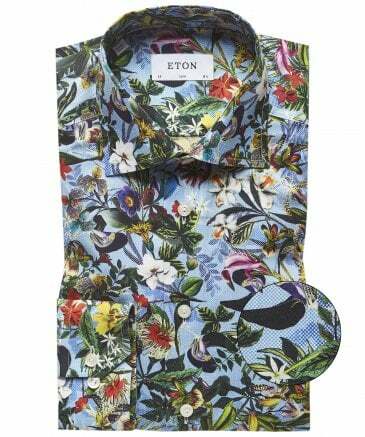 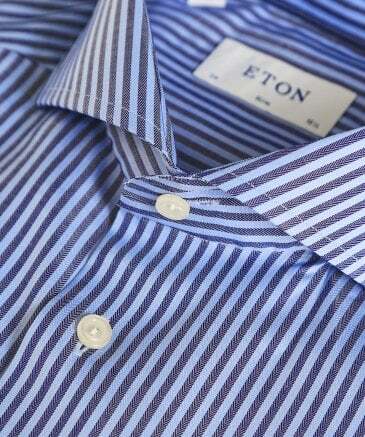 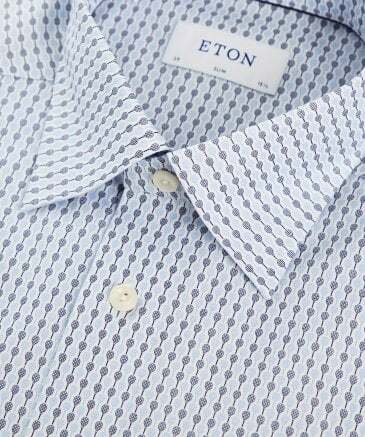 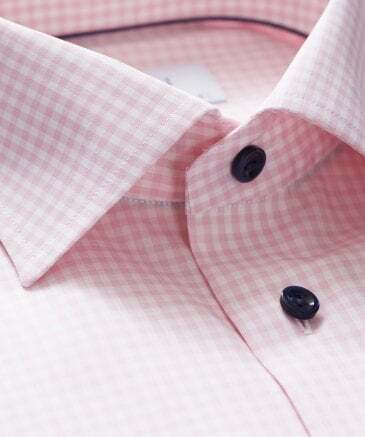 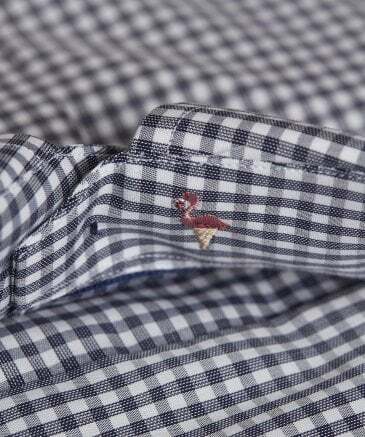 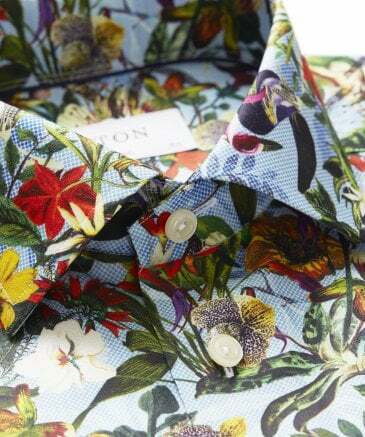 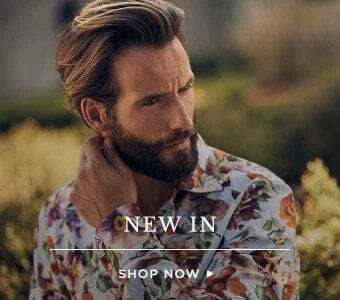 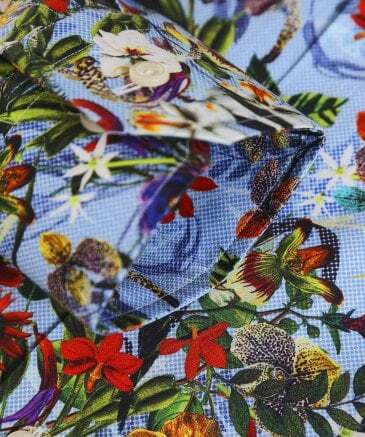 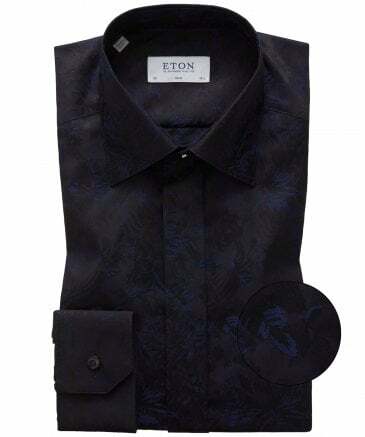 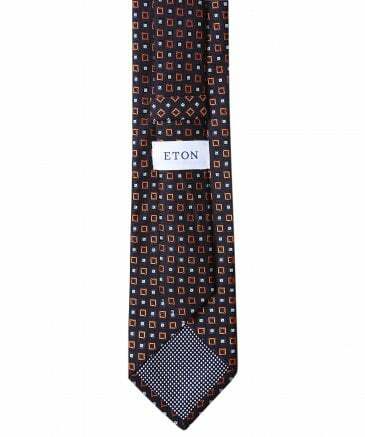 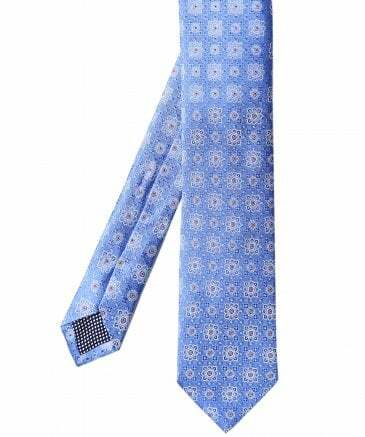 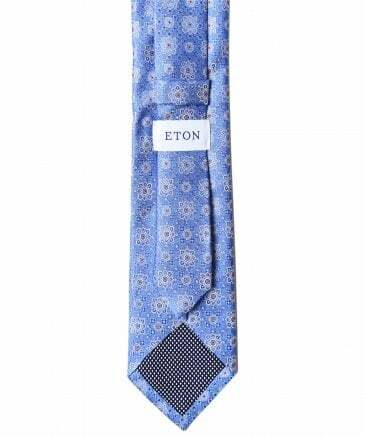 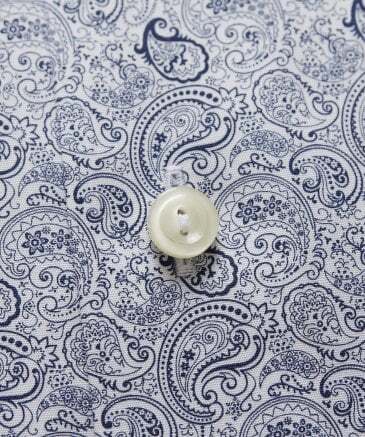 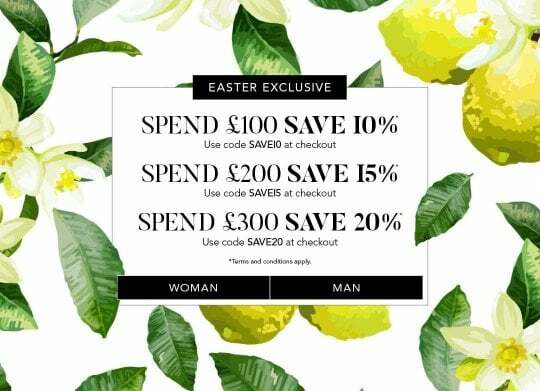 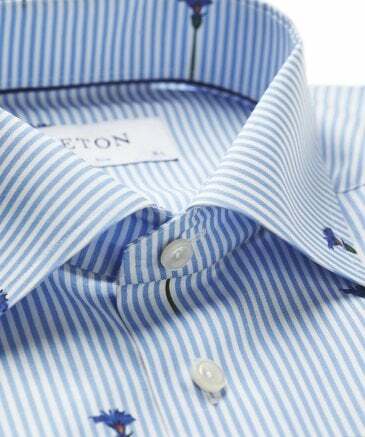 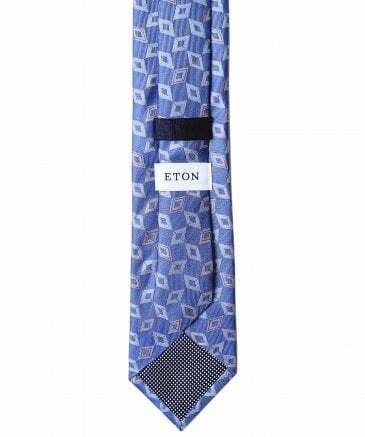 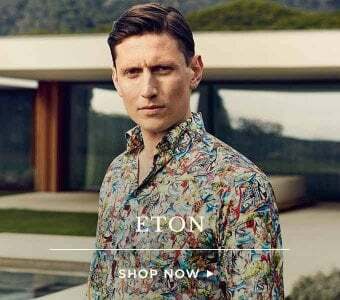 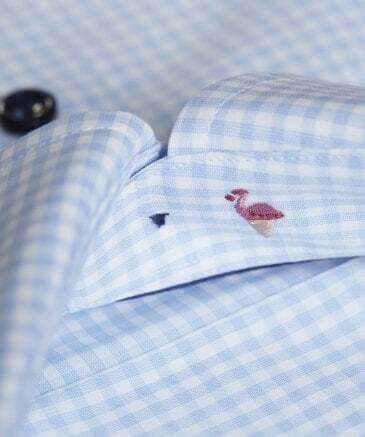 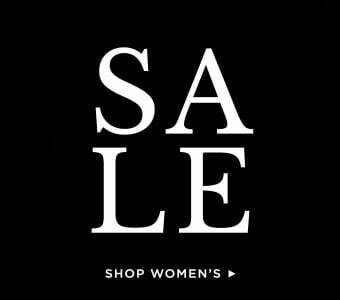 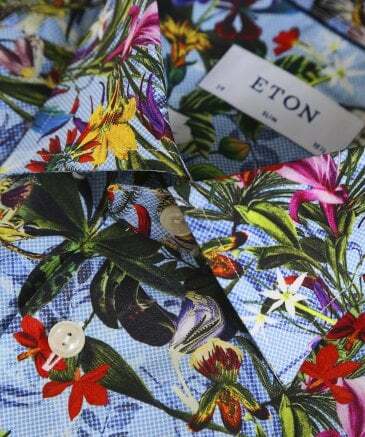 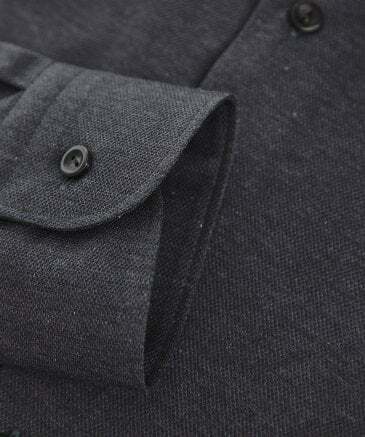 Shop our Eton shirts outlet today and be wearing it tomorrow using our next day delivery service.